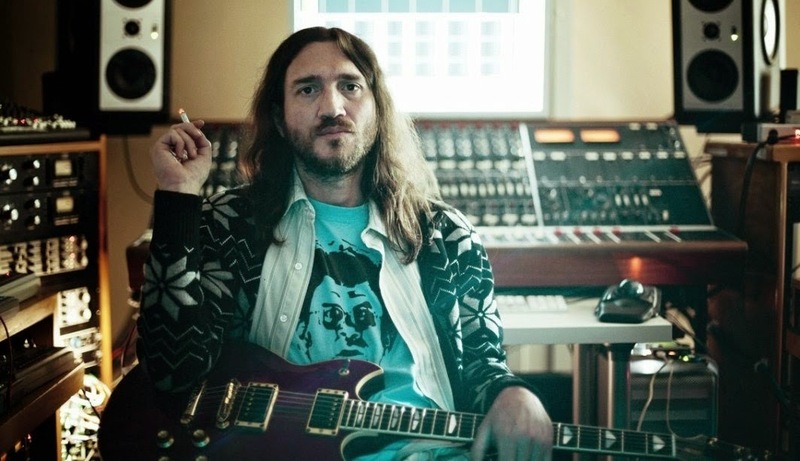 Anti-Pitchfork: Stream: John Frusciante’s new solo album Enclosure… from outer space. According to a press release, the album was loaded onto an “experimental Cube Satellite called Sat-JF14″ and launched into space aboard an “Interorbital Systems’ NEPTUNE Modular Rocket.” Beginning today, fans can download the Sat-JF14 app, which enables them to track the satellite in real time. When the satellite reaches a user’s specific geographic region, Enclosure will unlock and be available for streaming on any iOS or Android mobile device. As if that weren’t enough of a marvel, app users can also chat with one another, sharing thoughts on the album. With this kind of wondrous technology already available, how much longer will we have to wait for actual hoverboards? Labels: Stream: John Frusciante’s new solo album Enclosure… from outer space.